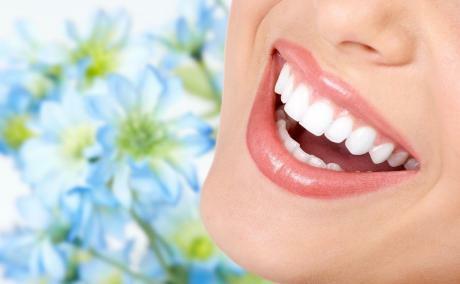 Eldorado-The Dental Care Centre is one of the finest and most advanced dental clinics in Kerala, India. Having its branches in( "The gateway of Western Ghats")Kothamangalam,Cochin and Kidangoor,Kottayam as well;the fastest growing Tier-II cities in the country. Eldorado The Dental Care Center is state-of-the-art, furnished with modern equipment and with thorough attention paid to hygiene and sanitation. The clinic is ergonomically designed keeping the patients comfort in mind. One of the most special as well as unique features of the clinic includes a well-equipped attached laboratory. At Eldorado, all patients are assured of the best services in dental health care in a very non-stressful and comfortable ambience.